"We have enjoyed a professional relationship with GS Laundry Service for many years…the service and laundry standard is the best we have known. GS Laundry Service have always delivered to the highest standard, and I would have no hesitation in recommending them to any potential business." "GS Laundry has been delivering exemplary quality and service to the Hollies Hotel for more than 20 years. There has never been an occasion where we have been let down, even when this requires them work outside normal hours. Their service is curtail to the running of our business and we entirely depend on their reliability." Bower Hinton near Yeovil, Somerset. 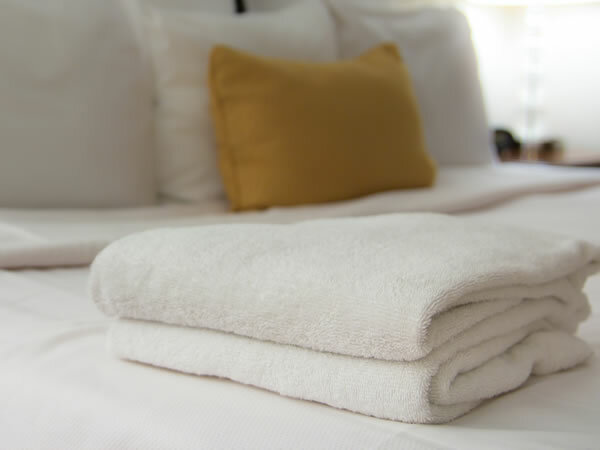 "After 25 years as a hotel owner and various laundries, they don’t come better than G S Laundry Service. Whilst in this business the product is very important, the service is equally important. Big thank you for the past 15 years". "We are a 23 bedroom country house hotel with a medieval tithe barn which host 130 weddings per annum. 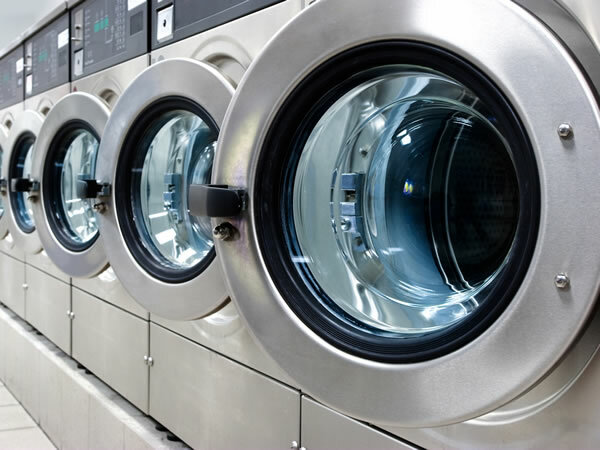 Our laundry requirements are very exacting and demanding and we have been delighted with the service of G S Laundry Services for the past eight years. Quality is second to none, service outstanding and we have no hesitation in recommending them."